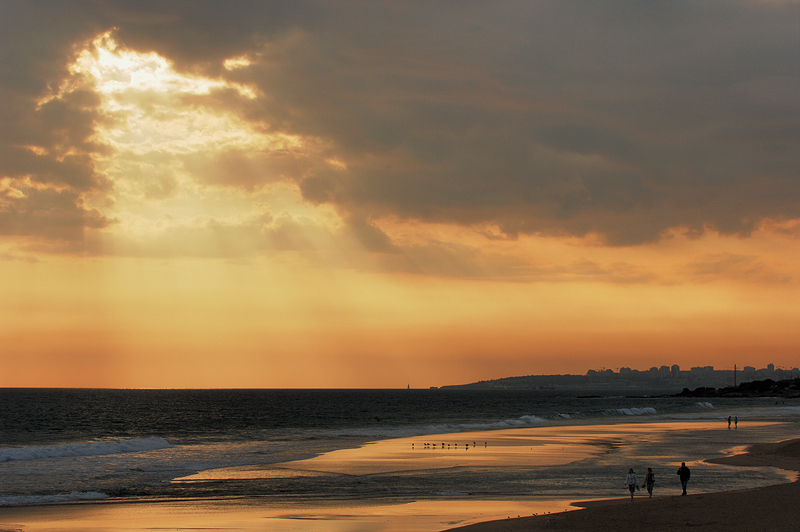 Фото "Sunset in Carcavelos beach"
Very nice landscape ! My congratulations! Wonderful light and tone here. Uma Boa Pascoa para ti. The Splendid landscape! The Beautiful sky ! Beautiful light and excellent composition! Perfect exposure ... nicely done. WOW!!! This is fantastic, my friend!!!! !